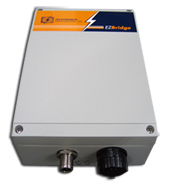 EZBridge 200mW (High Power) - RETIRED! connection between your wired LAN and one or more Wireless Local Area Networks. 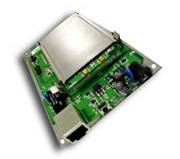 200mW High Power RF output.